Sony is launching a special “Amazing Red” PlayStation 4 special edition in preparation for the launch of its upcoming Spider-Man game, launching later this year. The custom console, which features the huge, iconic Spider-Man logo on the top, comes bundled with a physical copy of the game as well as special vouchers for DLC, as well as a matching controller with a red and white color scheme. 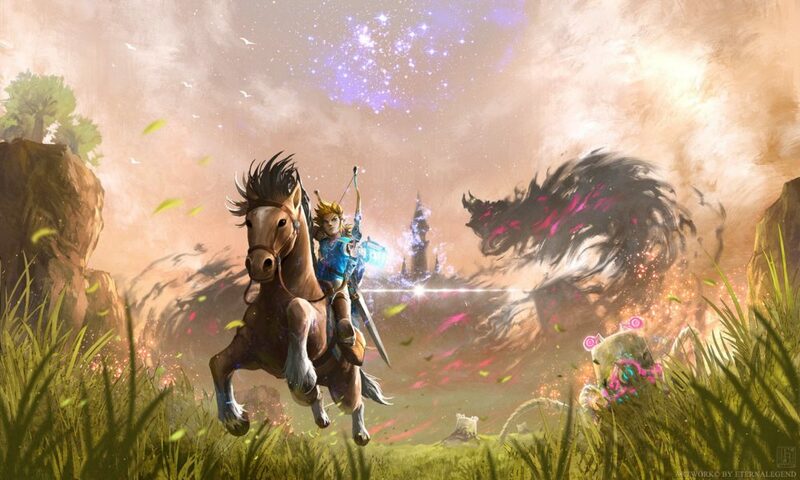 The limited edition bundle is up for preorder right now, and you can pick it up starting at $399 now. Unfortunately, it’s difficult to tell whether or not it’s going to be a fingerprint magnet with glossy paint, but it doesn’t look like it will be, at least as far as the press images are concerned. 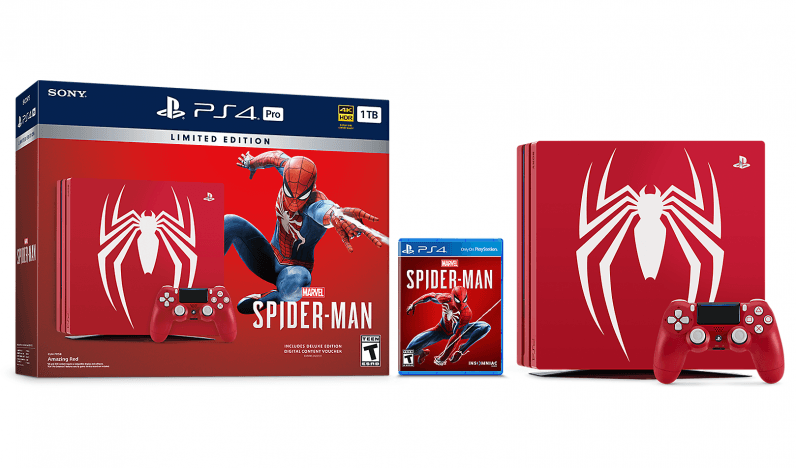 If you can’t wait to get your Spider-Man on when Sep. 7 rolls around, you might want to go ahead and lock in your bundle, especially since this is a very unique-looking console with an enormous logo to boot. You can see it all broken down in the official trailer via Sony, so check that out and see if you don’t want one of the new systems by the time you get finished watching. Will you be picking up one of these console bundles? Let us know in the comments below!